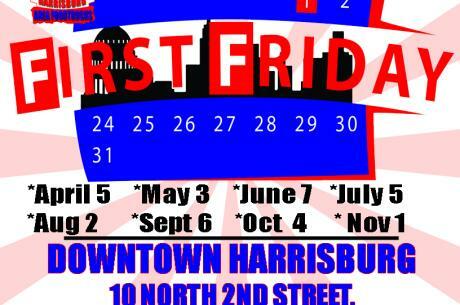 Head Downtown Harrisburg at Lunch Every First Friday for 3-4 of the region's best food trucks! Grab and go or eat on site in front of City Hall (10 North 2nd Street) from 10 AM to 2 PM. 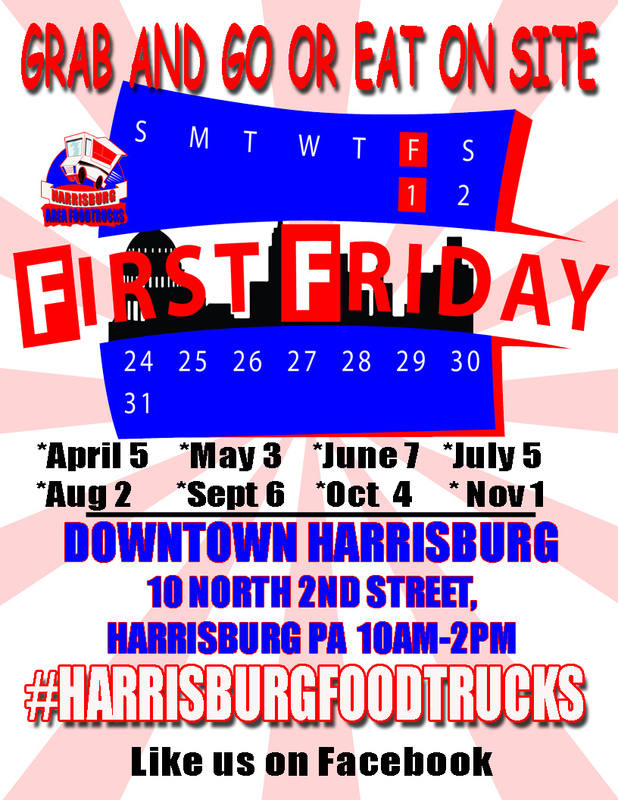 Use #harrisburgfoodtrucks to share photos of your delicious meals! This event is Rain or Shine every month! Look for the Tip Boxes. 100% of the tips will be donated to a local charity.